It is officially summer. The scorching heat of Manila's weather makes me want to stay hidden from the sun until it gets down. 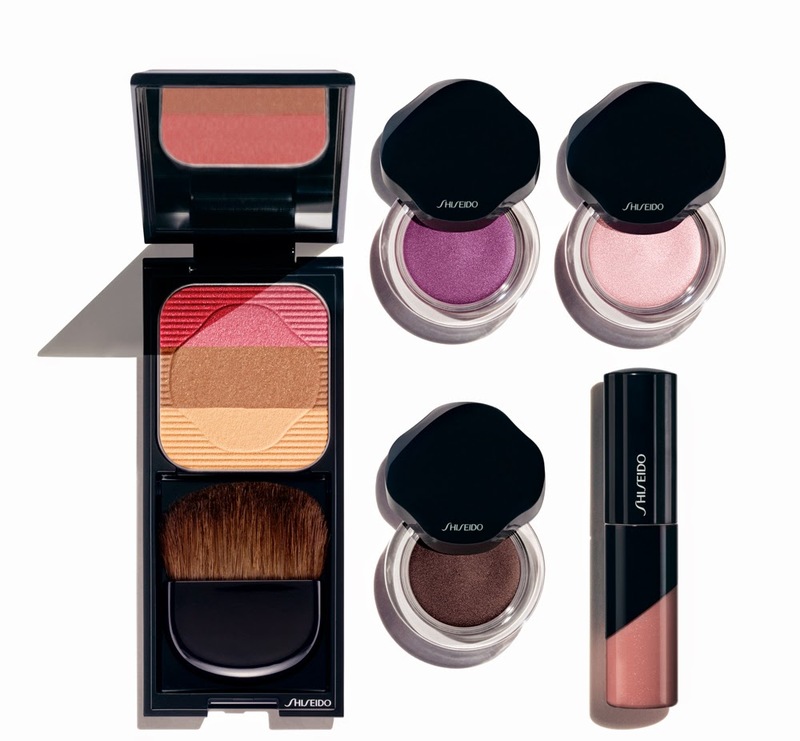 In the beauty scene, Shiseido is one of the first brands to launch their Spring/Summer Collection for 2014. I was invited by BDJ team and the event was very intimate. Aside from the fact that I have always been curious about Shiseido's makeup line (primarily their foundation and lipsticks) I attended the event because of the workshop by Japanese Beauty Expert, Ishibashi Momoko. 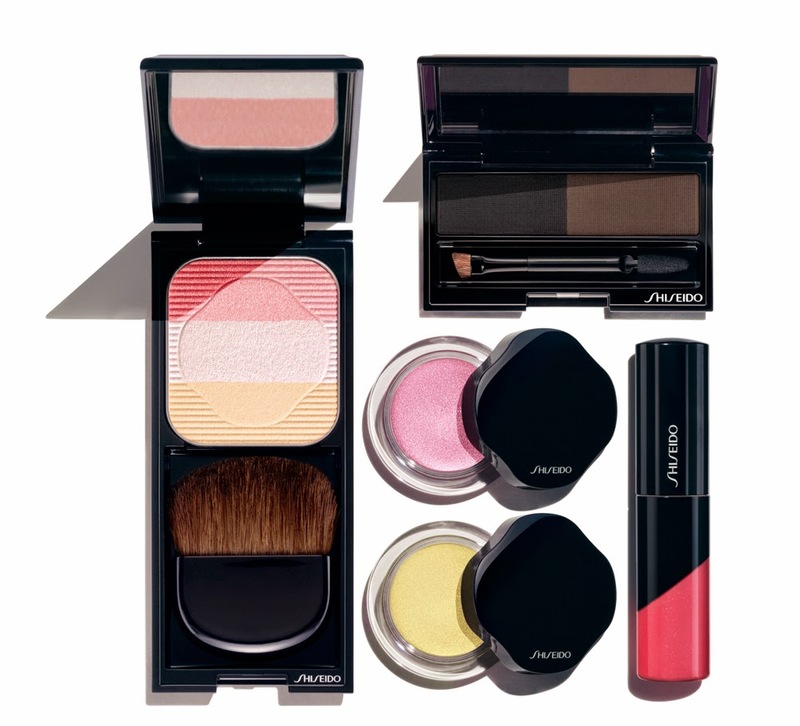 Shiseido Makeup welcomed beauty bloggers at the event. Momosan taught the bloggers, the Japanese way if removing makeup. It was very technical or precise because the number of tissues one should use is very limited and she demonstrated the gentle way of removing makeup. This is a far cry on how I remove my makeup. Do you also remove your makeup with a gigil hand? Miss Carmel Villongco telling us about the newest White Lucent Total Brightening Serum. Momosan also taught us the Slim TRim Defined Beauty Maasage or the Lift Up Method. I was chosen by Momosan to be the model of the day. Oh my gulay talaga.. haha You have probably seen my f na f pictures doing this massage in other bloggers' post. My face heat up after doing the massage. Momosan said that I should feel discomfort while doing this massage because of the added pressure. 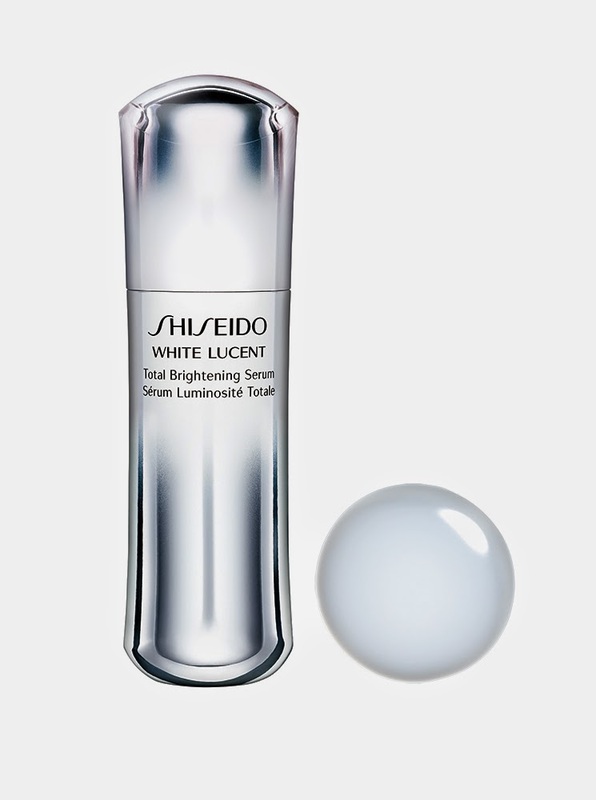 Shiseido focused on five ideal conditions that enable bright white skin. It is formulated to reduce impurities from skin's surface as well as the deeper layers, for miraculous brightening results. Sheer Eye zone Corrector has an orange net base with unique light technology that brightens up and conceals the under eye. Just when I thought that it was just an ordinary blogger event where attendees will be taking home loot bags, Shiseido was super duper kind enough to give us Ten Thousand Pesos Shopping Spree!! #bestdayever I went gaga crazy with _____ Haha Guess what? Funda Funda Funda!! 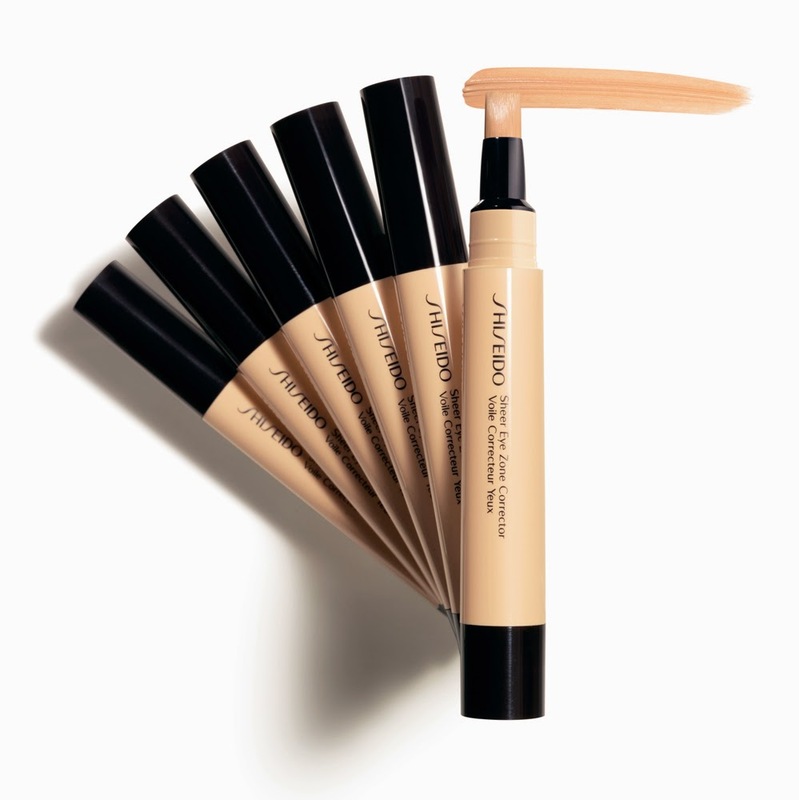 Hahaha I love foundations and I have been using Shiseido's foundation for a month now and I am hooked esp the liquid one. 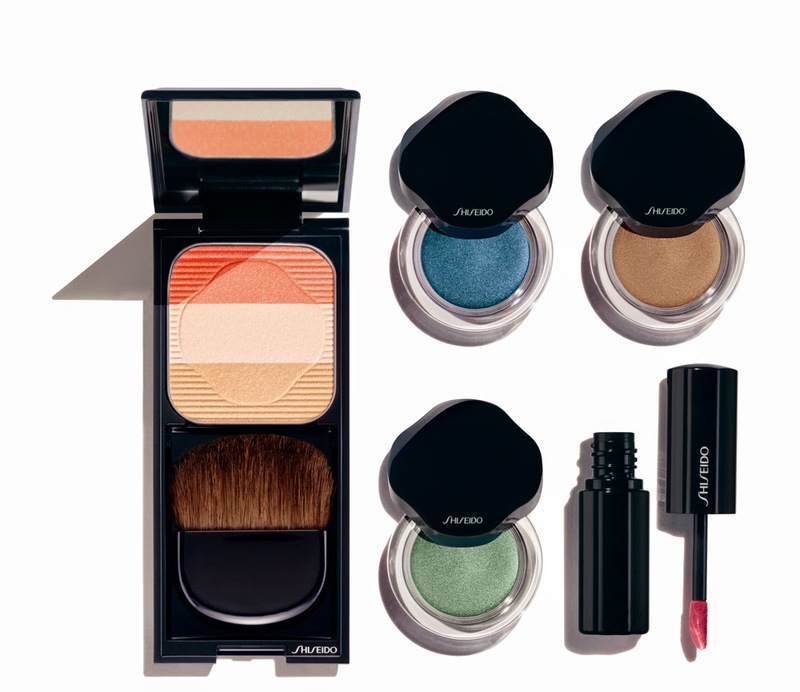 What is your favorite makeup product for summer? grabe yung 10k shopping spree ha... ^_^ waiting for your reviews on the fundas... sana may video yung face massage noh? waaa soo jeally right now! I have always wanted to try that shiseido liquid foundie with spf 43 for the longest time. It has received a lot of raves from beauty gurus on youtube! Can you explain the Japanese way of removing makeup?